Today, more than ever, a growing number of diverse products are being transported both domestically in the United States and worldwide, including temperature controlled products. 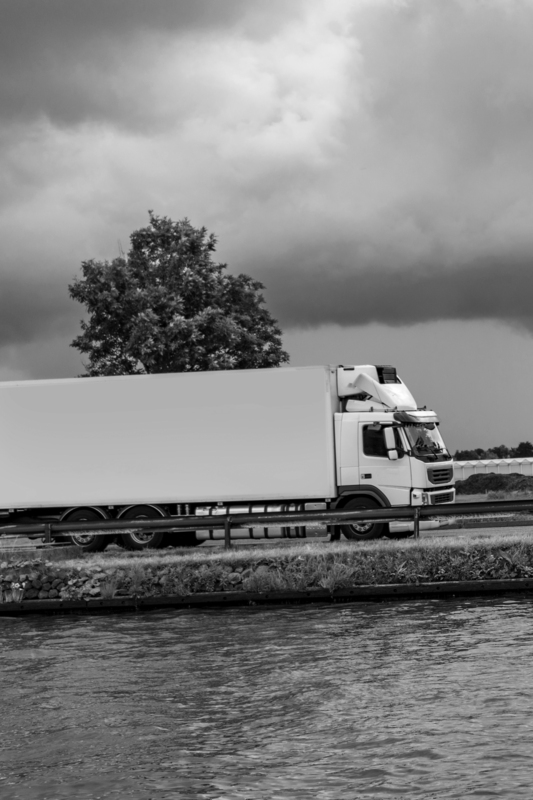 dfYOUNG recognizes that if you are transporting frozen, chilled, shelf stable products, or pharmaceuticals, a temperature control logistics provider is critical. When you outsource your warehouse and distribution needs to dfYOUNG, you know you are getting a team of experts backed by cutting-edge logistics technologies. dfYOUNG provides its wide range of customers (e-commerce companies, food service distributors, manufacturers, restaurant operators, cold storage facilities, and pharmaceutical/cold chain companies) the temperature control warehouse requirements to manage a variety of products.